Have you been doing research on Dalian Junsheng International Trade Co Ltd located in China sells Brass Ingots? If so, read on below to read one buyers experience when trying to buy Brass Ingots. Initially, I sent out many emails in order to check with different suppliers for the product that I needed:Brass Ingots.Then, they contacted me through this email: sale1@dljunsheng.com , who directed me to another email: sale1@dljunsheng.com (Yaun) so we could negotiate. 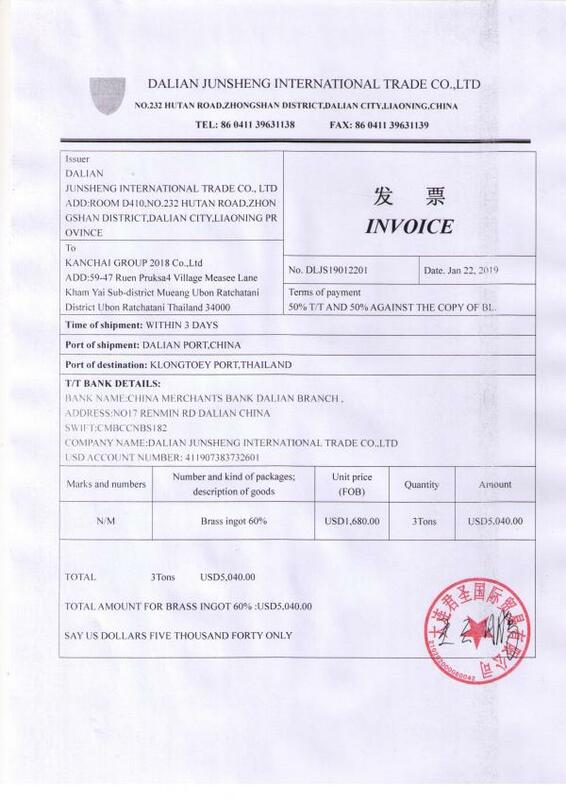 They offered a good price so we initially agree, and we signed the Proforma Invoice and transferred them 50% T/T in advance as negotiated with the China Merchants Bank and everything. They even confirmed that they received the money.But then they completely ignored our emails and phone calls and we have not seen the shipment or our money ever since. This company gives China a bad name and has certainly made me wary of conducting business within that country. Need More Info on Dalian Junsheng International Trade Co Ltd? 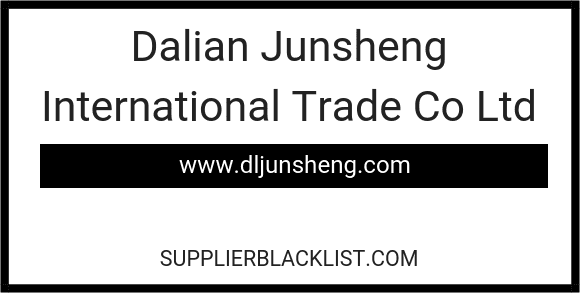 If you need more information, you can click the below links to search for more submissions about Dalian Junsheng International Trade Co Ltd on Supplier Blacklist as well as go to the search results page on Google for more reviews online about this company.